In 1904 Margaret Bennet has it all – money, position, and an elegant family home in Newport, Rhode Island. But just as she is to enter society, her mother ruins everything, ﬁrst with public displays, and then by disappearing. Maggie’s confusion and loss are compounded when her father drags her to Yellowstone National Park, where he informs her that they will remain. At ﬁrst Maggie’s only desire is to return to Newport. 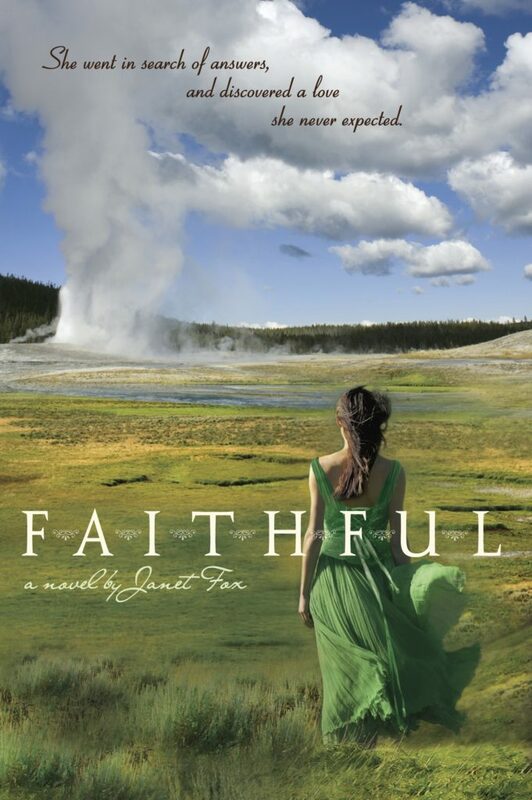 But the mystical beauty of the Yellowstone landscape, and the presence of young Tom Rowland, a boy unlike the others she has known, conspire to change Maggie from a spoiled girl willing to be constrained by society to a free-thinking and brave young woman living in a romantic landscape at the threshold of a new century. Booklist: Fox combines mystery, romance, and a young girl’s coming-of-age in this satisfying historical tale. School Library Journal: The wilderness of Yellowstone…is lovingly and beautifully depicted…the gradual revelation of the truth about Maggie’s mother, the developing relationship between Maggie and Tom, and the thrilling episodes sprinkled throughout will engage readers.